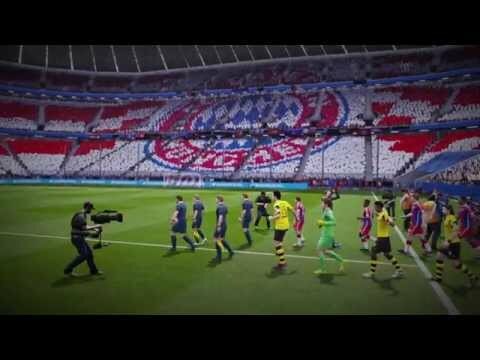 The world-beating EA SPORTS FIFA series returns with even more ways to control the beautiful game. Get more confident in defence with greater freedom to stick with an attacking opponent, track their runs and rely on your teammates to cover gaps and quickly close them down as a defensive unit. Get stuck in to tackles with improved mechanics; slide in, stand up to an opponent or sell them a fake tackle to make going for the ball a more responsive, rewarding experience. Control your midfield like a true general by anticipating passes, close down channels and seek out opportunities to build attacking play – then make incisive passes that find your teammates with precision and create those moments of magic with Messi-style “no-touch dribbling”. And for the first time, take to the pitch with 12 women’s international teams in online and offline tournaments.